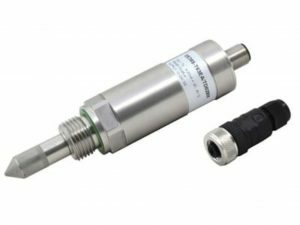 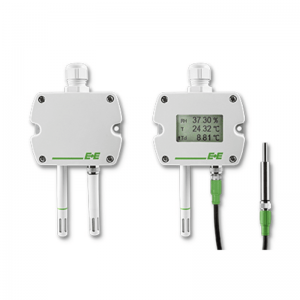 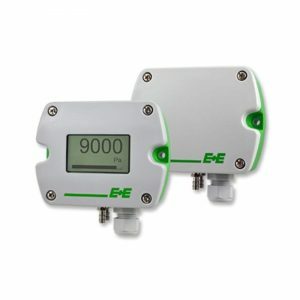 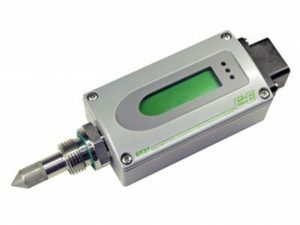 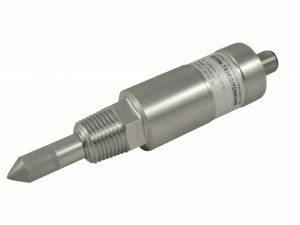 E+E Elektronik develops and manufactures highly accurate sensors and transmitters for relative humidity, temperature, dew point, moisture in oil, air velocity, CO2, mass flow and pressure. 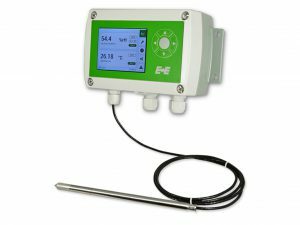 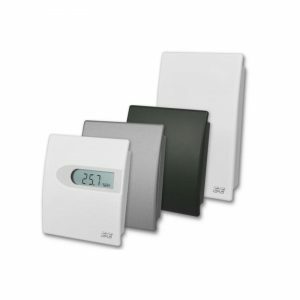 Data loggers, hand-held measuring devices, humidity calibration systems and professional calibration services round off the comprehensive product range of the Austrian sensor specialist. 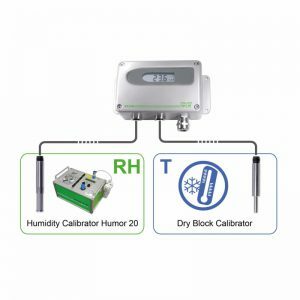 E+E Elektronik operates an EN ISO/IEC 17025 accredited calibration laboratory and has been commissioned by the Austrian Federal Office for Metrology (BEV) to provide the national standards for humidity and air velocity.